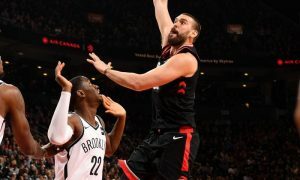 Kawhi Leonard and Pascal Siakam were out, but the Toronto Raptors beat the Chicago Bulls on the road. 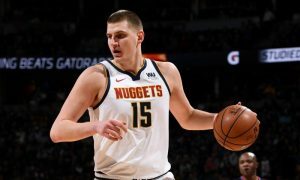 Thirteen European players were in action during NBA’s three-game Sunday evening schedule, two of them had a double-double. 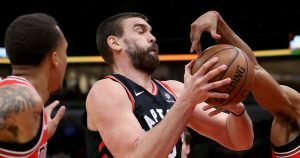 The Toronto Raptors will return to action after the All-Star Game break facing the San Antonio Spurs. 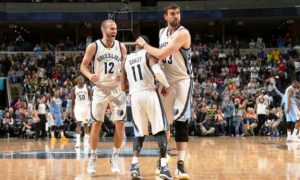 Luka Doncic and European basketball were among the topics Mike Conley discussed on Eurohoops TV. 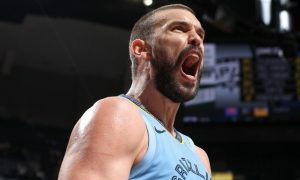 Making shots when they counted was the way Marc Gasol presented himself to the Scotiabank Arena crowd. 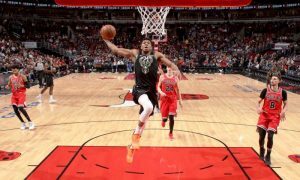 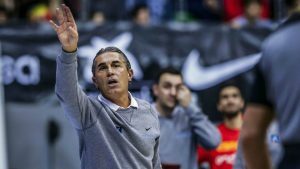 Twenty-five European players were in action on Monday and five of them started their week with a double-double. 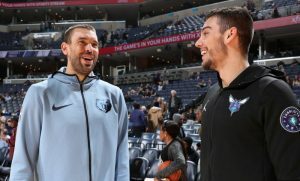 Marc Gasol's jersey will be hanged from the rafters of FedEx Forum. 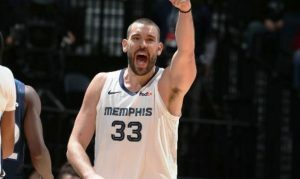 Marc Gasol is leaving Memphis as expected, but his destination is Canada and the Toronto Raptors.